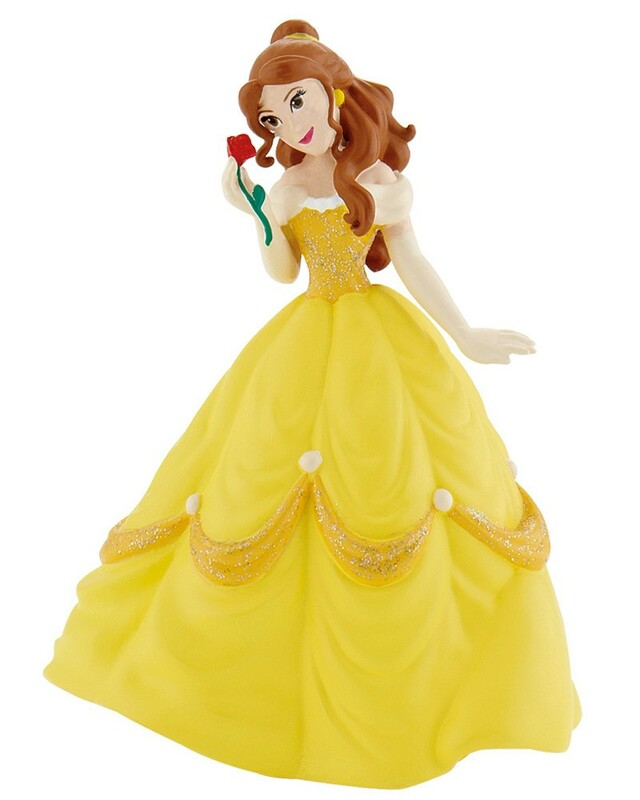 Bullyland Disney Beauty (Belle) Figurine. Bullyland Disney Beauty (Belle) Figurine, film Beauty and the Beast. Bullyland Disney Beauty (Belle) figurine. Belle which means beauty, she is beautiful, intelligent and passionate. A prince who is transformed into a Beast and a young woman named Beauty, who he imprisons in his castle. To become a prince again the Beast must love Belle and win her love in turn, or he will remain a Beast forever.